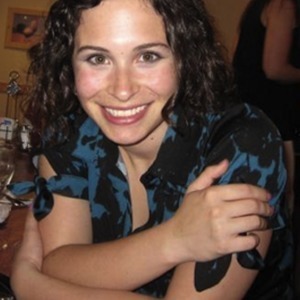 Alicia is the Director of Software Delivery and Head of Staffing at Table XI. Alicia manages projects, guides product development, and staffs Table XI's projects (fitting our amazing developers, designers, and project/product managers to meet client needs). 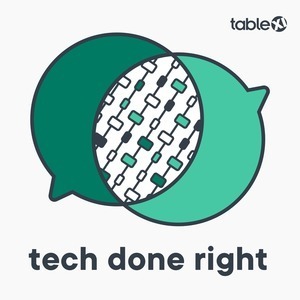 If this podcast made Table XI seem like the sort of place you want to work, maybe you should apply. Alicia Drucker has been a guest on 1 episode.